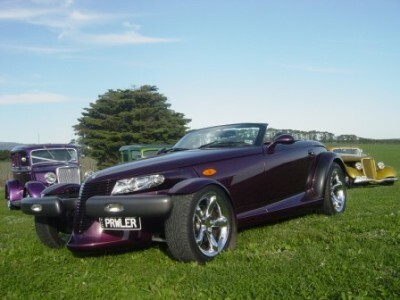 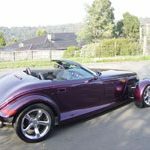 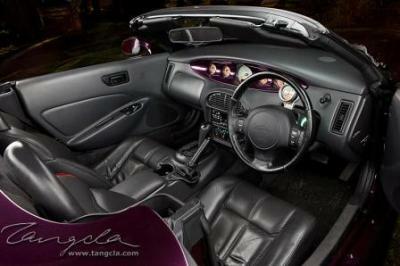 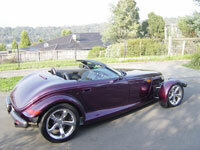 Take a ride in a one of a kind wild purple retro rod. 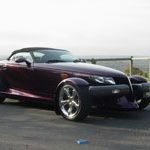 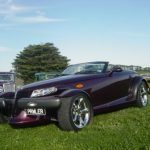 Feel what dreams are made of as you take to the streets of Melbourne with the top off, feeling the cool breeze blowing through your hair as you gear up a notch and wave bye bye for the time of your life in this hand crafted limited edition state of the art retro rod. 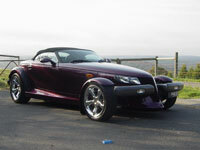 Exclusive photo shoots – add something different to the photo’s of your special day.